When it comes time to purchase a new water softener, you will be faced with an endless selection of sizes, features, upgrades, and additions. Before diving into the market, it helps to review some common water conditioning terminology for help understanding the difference between the water softener systems you wish to compare. A good starting point is water softener size and capacity. Basically, you will need to decide whether or not your property requires a single or twin-tank system. Continue reading to learn the difference between each type of water softening system, and use your new-found knowledge to make an educated decision for your water conditioning needs. The most important part of choosing a water softener for your home or building is to match the proper size to the property’s hard water removal needs. In order to do this accurately, it helps to discuss hard water management with a licensed, Indianapolis master plumber who specializes in soft water services. Otherwise, you will need to teach yourself how to calculate the proper size water softener. A single tank water softener system consists of a single cabinet that holds both the brine tank and the resin tank. This compact design allows it to fit into small spaces, making them perfect for apartments and single-family homes. These water softeners are also referred to as, “on-demand” systems, which monitors your water consumption by the gallon. Once capacity is achieved, the system will regenerate during off-times, such as the middle of the night or early morning. This process provides soft water at all times. For properties with fewer than five occupants, single-tank systems are an efficient choice. 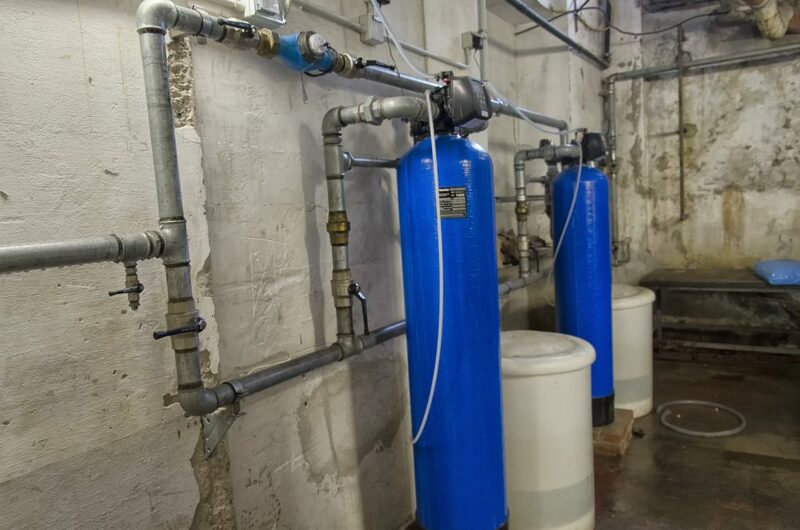 A twin-tank water softener system is better suited for properties with more occupants. It consists of two resin tanks, rather than just one found in single-tank systems, as well as a brine tank. One resin tank provides soft water all day long, while the other tank regenerates. Although the duel-tank design takes up more floor space, it is an efficient choice for large families. They are generally more expensive than single-tank systems since they are larger and come with a backup tank. Call Weilhammer Plumbing Company at 317-784-1870 for affordable water softener service in Indianapolis, Indiana. We offer a wide range of standard and master plumber services for residential and commercial properties, and specialize in water softener installation and repair for all make and model units. We also carry a full line of quality Clack™ water softeners for sale at contractor prices! Request a free estimate, today. One of the most common plumbing problems is a slow draining sink. Although common and quite obnoxious, you’ll be happy to discover that this issue is relatively easy to fix. Even with little to no handiwork experience, it is very likely that you can take on the problem all by yourself. Continue reading to learn what you need and how to get started! The first step to determining how to fix a slow draining sink is to figure out what is causing the drain obstruction. There are many circumstances that can cause a sink to drain slowly, namely large blockages. 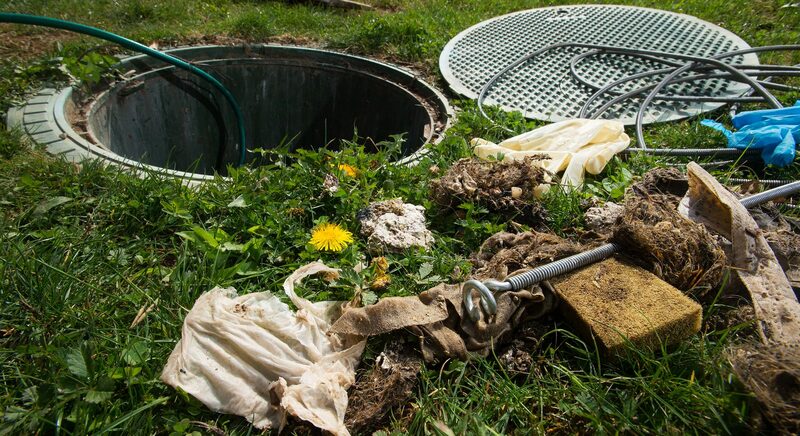 Debris like hair, soap residue, food, garbage, and other items can accumulate or get stuck in the drain, which is often the reason why it drains slowly. To learn what’s causing your slow draining sink, you will need to gather some specific supplies. Then to fix your slow draining sink, you will need some more supplies. First, use your auger or drain snake tool to clear out any loose debris from the drain. Simply follow the manufacturers’ instructions for using a drain auger. Insert the drain snake deep into the drain, give it a twist, and then slowly pull it out. You will see a lot of nasty residue, hair, dental floss, and other items that have made it down the drain recently. If you cannot fit your auger into the drain well enough because it has a pop-up (cap-like cover) on top of it, you can remove the pop up and continue cleaning your drain. In fact, even if the auger fits with the pop-up attached, it is better to remove it to begin with in order to get a more thorough clean. Use your adjustable wrench to loosen the nut that connects the pop-up cap to the drain. If there still seems to be an obstruction of sorts, resort to using your plunger. A plunger will help to dislodge any hair balls or heavy soap buildups, and allow better results with a drain auger and cleaner. Just give your drain a few pumps with the plunger, and work the auger in between. You may need to repeat this step a few times. Next, you want to use your drain cleaner. You can use a homemade drain cleaning solution, or a store-bought cleaner. See our article, “Homemade Eco-Friendly Cleaning Solutions for Drains and More” to learn how to make your own. After you have cleaned out any drain obstructions, you are likely done. However, if your sink drain is still draining slowly after the above steps, move onto the sink overflow opening. This is the small round hole in the face of the sink, just below the faucet. The sink overflow opening can sometimes get obstructed with soap residue and other types of sink debris. Use pipe cleaners or another similar, non-abrasive tool to reach inside the opening and pull out (or loosen) any obstructing debris. The only way to prevent a drain blockage in the future is to routinely clean out your sink and shower drains. Regularly use drain cleaner, and periodically snake your drains using a drain auger. Also, be sure to be responsible with your sink drains to prevent other issues. See our article, “Never Put These Items Down the Sink Drain!” to learn more. 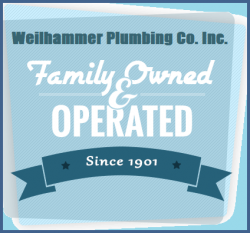 Call Weilhammer Plumbing Co. Inc. at 317-784-1870 when you need a licensed Indianapolis plumber you can trust for quality plumbing service and installation at an affordable price. 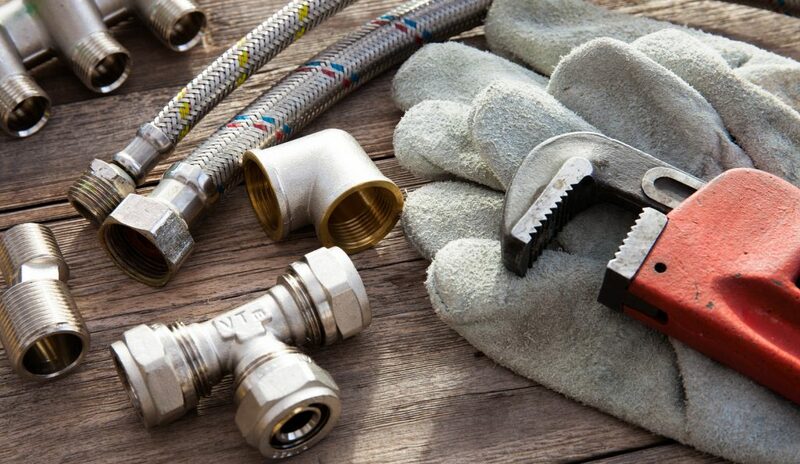 We offer a wide range of standard and master plumber services for both residential and commercial properties. We also offer free estimates, free plumbing advice, and even free haul-away for old plumbing appliances like water heaters, water softeners, sump pumps, and more. Request a free estimate, today. 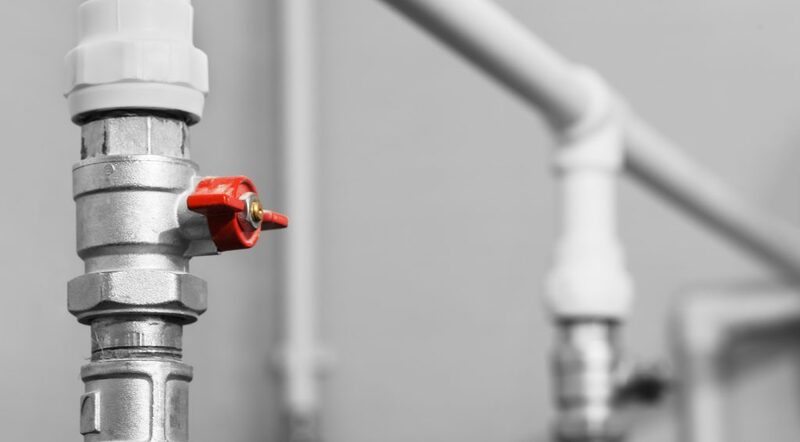 When you need to have a large amount of plumbing work or renovations done to your home, you are on pace for a long, tedious process of protecting yourself. That is because, if you are not diligent in finding a quality contractor to work with, you may fall victim to an appalling plumber scam. 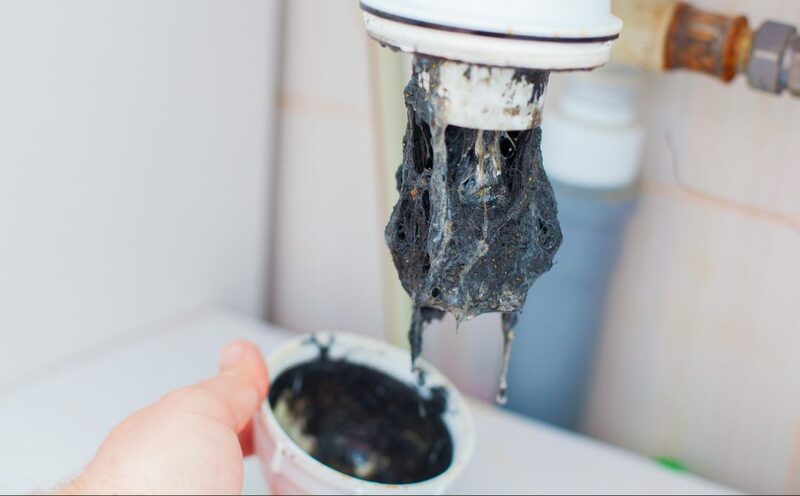 Continue reading to learn about some of the most common plumber scams, and what you can do to avoid being preyed upon by unethical contractors. A common and frustrating plumber scam is the old “bait and switch” of plumbing materials. In this scenario, a terribly-unethical plumbing contractor will suggest a high-end list of plumbing pipes and fixtures, charge you for them, but then use cheaper materials to make a secrete profit. 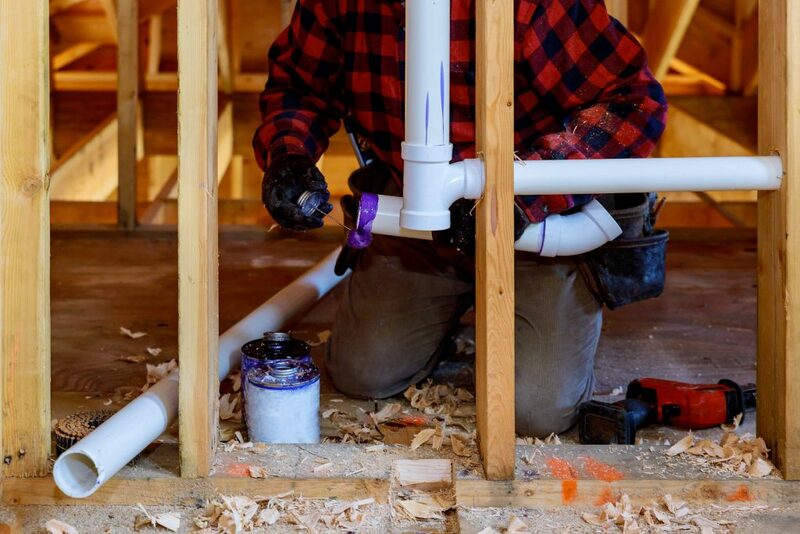 For instance, they may sell you on cross-linked polyethylene (PEX) piping or copper tubing, which are high-quality and high-priced materials, but then when it comes time to install everything, they end up using cheap materials and the homeowner is none the wiser. To avoid this scam, be sure to always request a specific list of the materials you are paying for, and them cross-reference their price at the local home improvement store. If you see that the plumbing contractor is charging you an outrageous amount of money for something that costs less than your monthly pedicure, it is wise to find another contractor. Likewise, if they are using high-end products, but overcharging you for them, it is important to call them out. 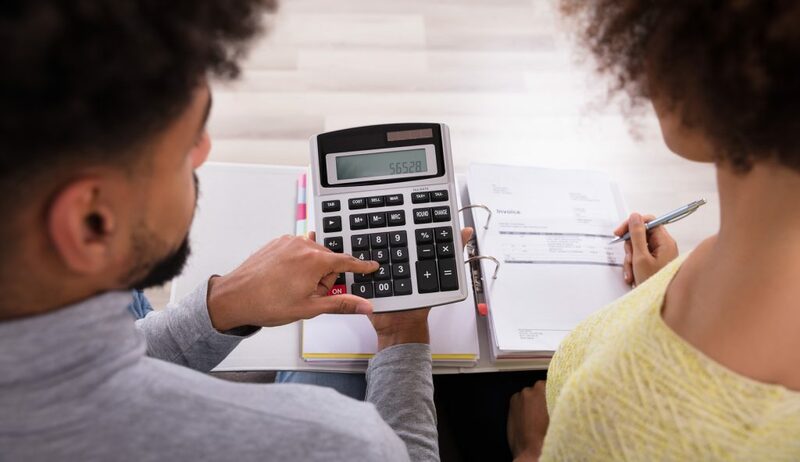 To protect yourself from being overcharged simply because you have a nice home and live in an affluent area, simply seek out multiple plumbing estimates for the same job. Compare the written estimates to see if there is an average marker. If the alternative estimates are much lower than the initial estimate provided by the contractor, you know you have a price-gouger on your hands. Get rid of them, quickly! Another common plumbing scam is not always intentional by a contractor, but it is still irresponsible and bad business practice. Other times, it is completely intentional. This scam is known as the “evasive estimate” because in this scenario, the plumbing contractor can never quite give you a precise estimate on paper until after the work is done. They may go around and tell you everything is “no problem” as they keep a mental tally of all the work needed. Then when it comes time to receive the bill, the mental tally that was talked about before is suddenly tripled. To avoid this scam, simply be sure to demand a written estimate, upfront, and then sign a contract stating how much will be paid BEFORE any work begins on your home. If the contractor is unwilling, then it is not a good sign and you should move onto another contractor. If you are on the market for a new water heater, you will soon discover that there is more than one option to choose from. Hot water heaters come in a plethora of make and models, as well as, brands, size, capacity, and fuel source. From gas and electric water heaters, to solar-powered, tank-style, tankless, and more. With all of these options available to you, it is somewhat challenging coming to a decision that best meets the hot water needs of your home or office. The type of water heater you choose will by mostly influenced by the type of fuel source your property is fitted with, and the number of occupants within the property. Most people tend to go with traditional, tank-style gas or electric water heaters, but tankless units are becoming more and more popular as a result of the strong Eco-conscience movement in our country. A tankless water heater could be a good choice for you if you are also interesting in making an eco-friendly contribution, but it really depends on your personal preference. 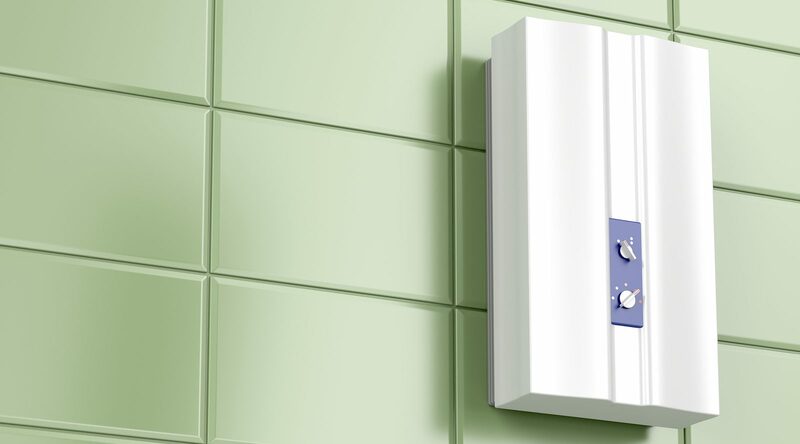 If you are wondering what all the hype is about over tankless water heaters, continue reading to learn some basics about their operation, benefits, prices, and more. Tankless water heaters go by many other names, including instant-on, instantaneous, on-demand, inline, flash, continuous flow, and more. This type of hot water heater varies from standard tank-style designs in many ways, but their most describing attribute is that they only heat up water when it’s needed, making them Eco-friendly in many ways. You see, since tankless water heaters do not come with a tank, they do not store water. Instead, tankless units only heat the water when a faucet or appliance is turned on. When this happens, water travels through the flow sensors, which activate the heater to turn on. A negative feedback loop works to heat the water to the temperature requested. As water circulates around a copper heat exchanger, it heated by means of gas or electricity. Because there is no tank, the supply of water is essentially infinite. It should never run out, even if multiple people are using it. Because extra energy is not wasted heating water all day long, monthly heating costs can decrease anywhere from 20 to 30 percent. And because tankless units use less energy to operate, the long-term energy savings are abundant. Not only does this degree of energy conservation save property owners money, it is better for the environment! Call Weilhammer Plumbing Co. Inc. at 317-784-1870 for free estimates, advice, and information regarding hot water heaters, anytime. Not only are we state-licensed master plumbers who specialize in water heater repair and installation, we gladly provide recommendations and advice. Whether residential or commercial, we can provide all the water heater services you need. Call 317-784-1870 to get started. The difficulty with plumber’s thread seal tape is not figuring out how to use it, but rather, where to find it! Doesn’t it always seems like that roll of plumber’s tape is always missing? Well, once you do finally remember where you left it, using it like a pro is easy with this quick guide we’ve prepared for you! Continue reading to get started. Plumber’s thread seal tape is a polytetrafluoroethylene film used to provide needed seals and lubrication for pipes threads. It also goes by other names too, such as PTFE tape and tape dope. Understanding these common monikers will help clear up any confusion you have at the store when purchasing more product. Now that you know what plumber’s tape is, it is time to learn the best ways to use it for your plumbing needs. PTFE tape comes in a wide variety of colors, all of which are designed for variant plumbing applications. For basic residential plumbing seal and lubrication needs, the most common PTFE tape is the white roll. You will also find yellow and blue plumber’s tape, which are used for commercial or industrial applications. Yellow PTFE tape is often used for gas piping due to its double density properties, while blue PTFE tape is commonly used for oxygen piping due to its triple density properties. 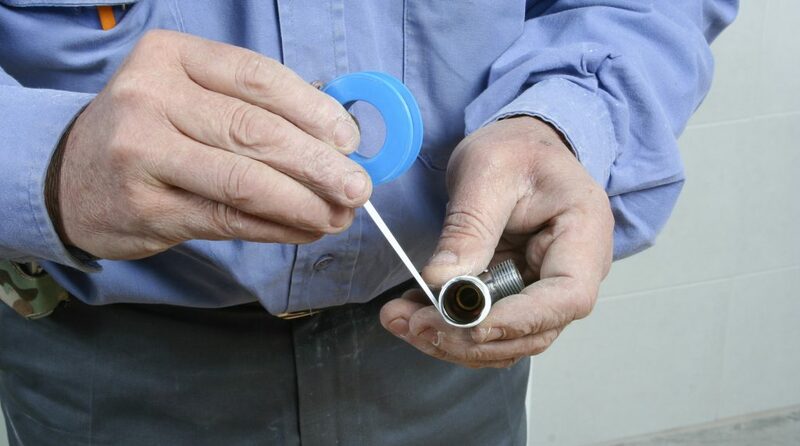 Using plumber’s tape is easy, and only requires a short series of steps, along with a few materials. Aside from your tape, you will also need some paper towels or cloth rags, as well as, some store-bought pipe cleaner. Before taking a look at the steps below, it is important to know that you should not use too much tape. You must also be careful to wrap the tape properly. For more difficult angles, you may be better off using tape dope, which is softer and more spreadable. Step ❶ – Using your pipe cleaner and cloths, remove all dirt and grease from the pipe threads. Step ❷ – Using your paper towels, dry the pipe threads thoroughly. Be sure to dry in between each thread groove. Step ❸ – Starting at the second thread, begin wrapping the tape around the pipe in the same direction of the threading. Use your finger to hold the tape in place while you work in the direction of the pipe. Be very careful to wrap evenly without using too much tape. When overlapping the tape as you make your way around, be sure to only cross ½ of the width of the tape. Step ❹ – Cut the tape at the end and use your hands to press the tape all the way against the pipe threads. You should be able to clearly see the shape of the threads. When in Doubt, Call a Professional Plumber!